It’s about time that you guys stated posting some music news. I’m been hooked on gangs since you’ve posted that and i haven’t had a good band to get obsessed with since then. Well thanks for posting these songs are fantastic. And i’m pretty sure that simon and garfunkel are in the fleet foxes after hearing the song helpless blues. I’m sorry about that. We had to change hosts among some other things but we will be posting a lot more real soon. You might be happy to hear that Gayngs is going to have a new album in the near future. 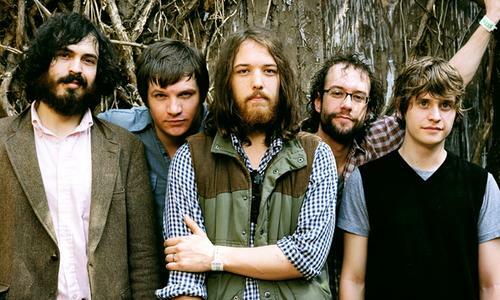 And I agree, the Fleet Foxes could very well have been influenced by Simon and Garfunkel. I love Helplessness Blues and I cannot wait for the album next month.